Home Artists	Arte y Cultura: Blank Tag Co.
Alondra and Remi started blank tag co. in February 2017 after they took a trip to Tokyo, Japan. While in Tokyo, they stumbled across many stickers made by a popular sticker company in Japan, B-Side Label. As they took a closer look, they noticed how unique the stickers were. They were extremely high quality and had a strong focus on the Japanese culture. While the stickers displayed a variety of different items, it was clear that Japanese culture strongly influenced all of the art. After they bought a few and made their way back home, their excitement grew. Having purchased these stickers, they felt that they are bringing a piece of their Tokyo experience back with them. After making it back to the United States, they could not stop thinking about how unique the feeling B-Side Label stickers gave them and wanted to allow people in the U.S. to experience something similar. As a couple, they represent different cultures. Remi is the son of a Korean mother and a Mexican-American father. As a child, he got to experience living all around the world since his father was in the army. His experience allowed him to be immersed in different cultures throughout his childhood. 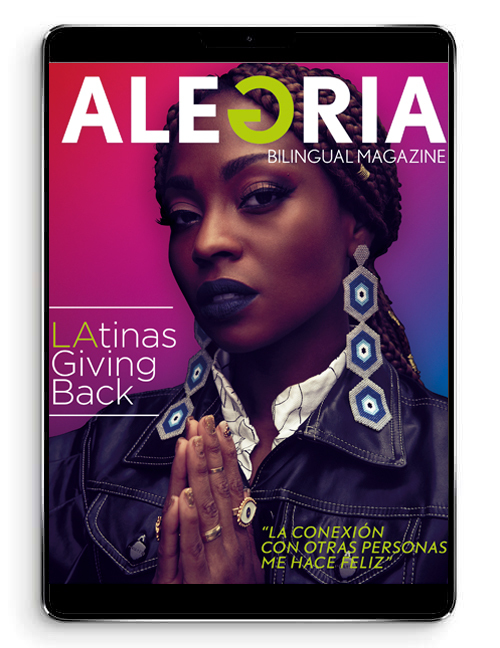 On the other hand, Alondra is the daughter of Salvadoran immigrants. She was born and raised in South Central Los Angeles which allowed her to grow up surrounded by different Latino cultures. Our diverse backgrounds and recent travel experiences have heightened our passion for both our own cultures as well as those all over the world, and we have chosen to share this passion via stickers. Stickers are more than just a piece of paper you place on something. Stickers are an expression of who you are, what you associate with, what you’re passionate about, and a way to capture memories. 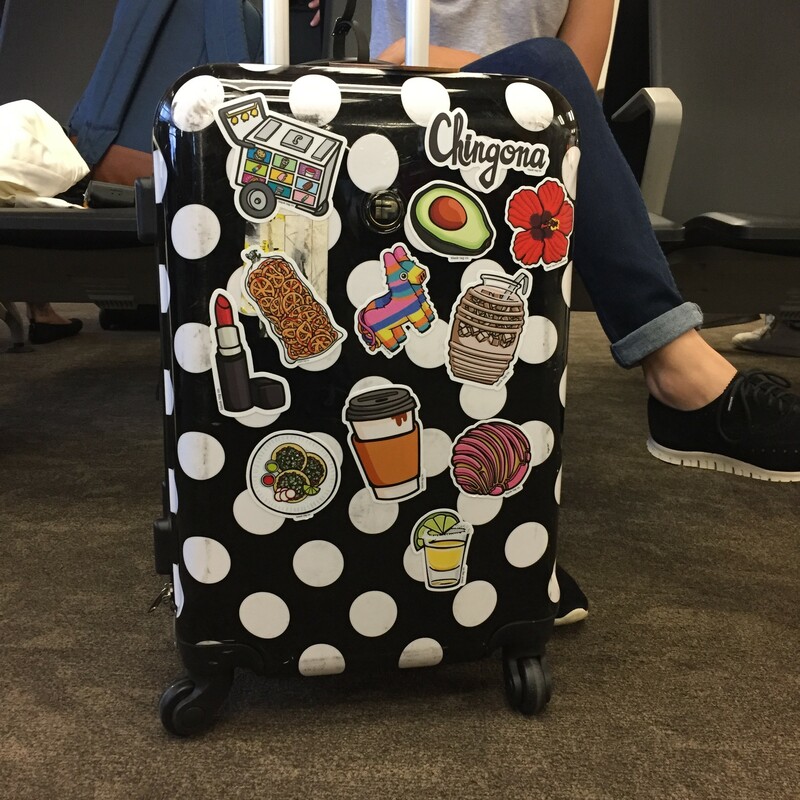 We hope that these stickers bring you the same excitement and happiness that we feel every time we think of our cultures and travel memories.